By leveraging upon our huge industry experience, we provide the best array of Thermocol Moulding Machinery. This machinery is manufactured using high quality components and latest technology in observance with the set international norms. Our offered machinery is stringently checked by our quality experts against different quality parameters. 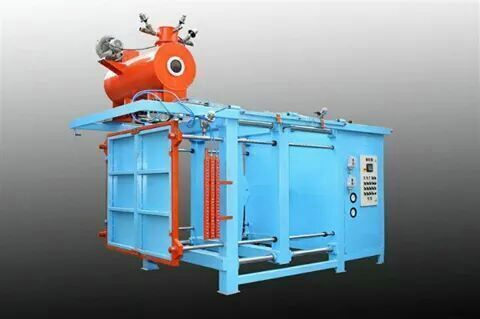 This machinery is highly appreciated among our clients for its maintenance free and high performance.